Woodford Mobility is a supplier of high quality mobility goods with over 10 years’ experience in the industry. We supply a vast selection of mobility products with the purpose of supplying a comprehensive selection of mobility solutions for a vast array of applications and requirements. 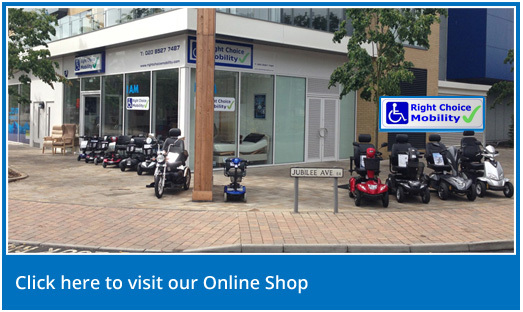 At Woodford Mobility, we stock mobility scooters, rise and recline chairs, bathing aids and many accessories. We’ve got a well-stocked showroom so you can come and test our products before purchase, or we are able to provide home demonstrations at your convenience. For additional information, you can download our brochure – please visit this page. We pride ourselves on delivering excellent guidance and support to make certain that you will be 100% happy with your purchase. Woodford Mobility does not have a tough sell mentality, as our goal is always to ensure that you get the best for your requirements. We highly recommend you test our products at our showroom or book a home demonstration and for some mobility products we offer an assessment. Our team will be with you each step of the way from enquiry to purchase. For further facts and information, please visit our main website at http://www.rightchoicemobility.com/products/mobility-scooters. How long should the meteor shower be going on? How can a wheelchair-bound college student travel Asia with her American friend? Ideas?